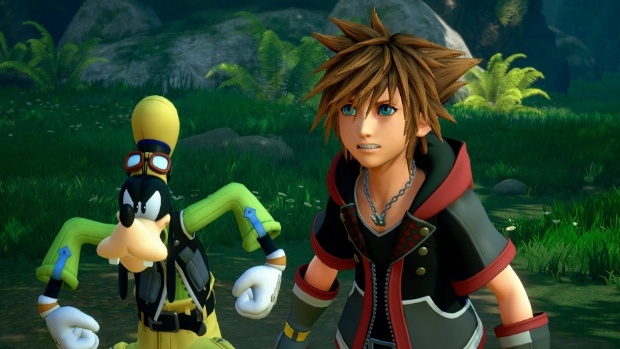 A new Kingdom Hearts 3 World is supposed to be revealed soon, adding up to the ones announced at E3 2018. After Tangled, Frozen, Pirates of the Caribbean and more, Big Hero 6 is expected to be revealed next by Square Enix. 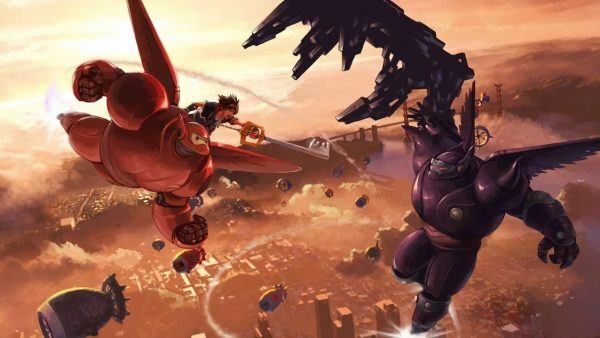 We already knew that Big Hero 6 will be a Kingdom Hearts 3 World since 2015, where, during D23 Expo, Disney released concept art for the game, featuring Sora riding Baymax and fighting an evil-looking Baymax. 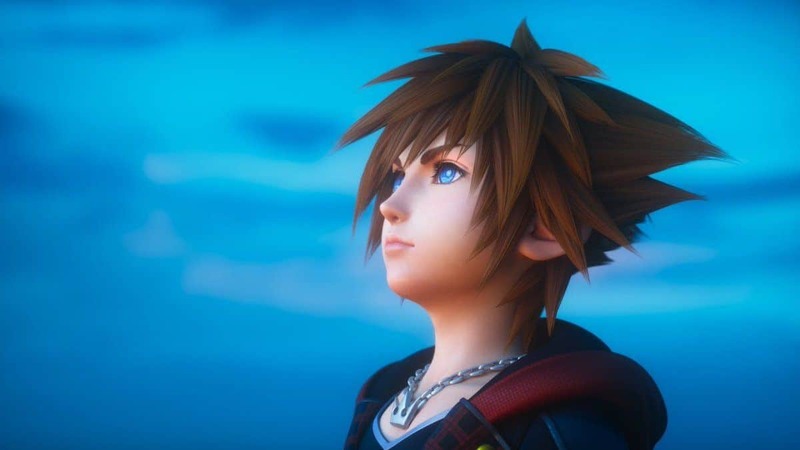 After that, Disney and Square Enix were silent about this world’s existence until a recent interview with Kingdom Hearts 3 director Tetsuya Nomura which will be published in Dengeki PlayStation Vol. 266 on July 12, 2018, which was reported by GameRant. 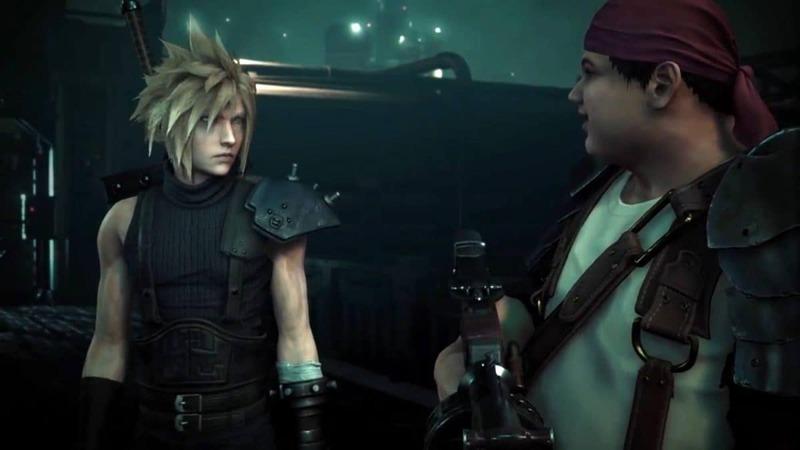 In this interview, Nomura talked about what we should expect from his upcoming project and revealed that the next Kingdom Hearts 3 world, being related to Big Hero 6, will be revealed soon. The world will be most likely called San Fransokyo, the fantastic city in the center of the Disney film Big Hero 6. Almost all Seekers of Darkness have been confirmed too, taking us one step closer to the game’s release early next year. 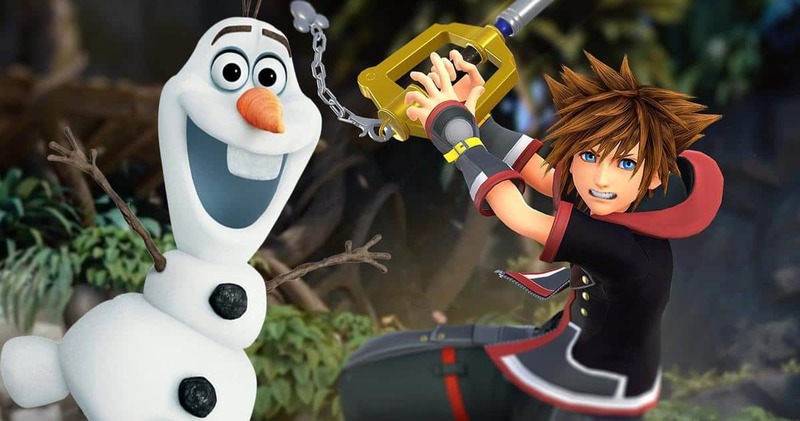 What’s interesting is that several Frozen and Tangled scenes that were presented at E3 2018, were taken to a video comparison with their movie counterparts, showing Kingdom Heart 3’s power of animation. 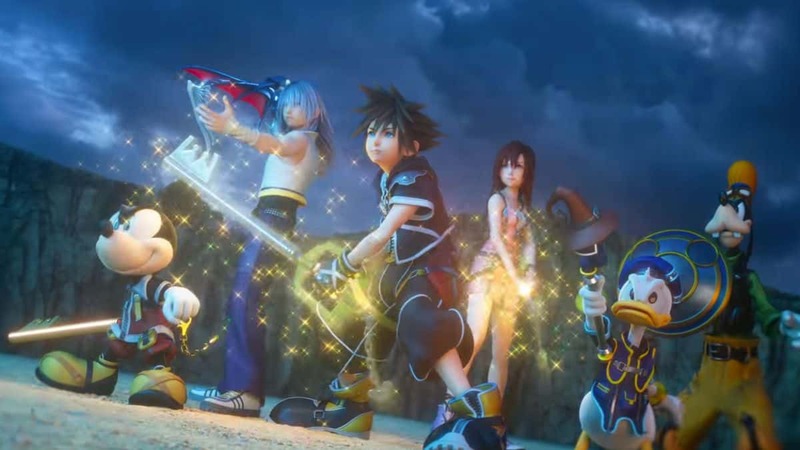 Kingdom Hearts 3 is a long-anticipated third mainline title by Square Enix, scheduled to roll out on January 29, 2019, for PlayStation 4 and Xbox One. 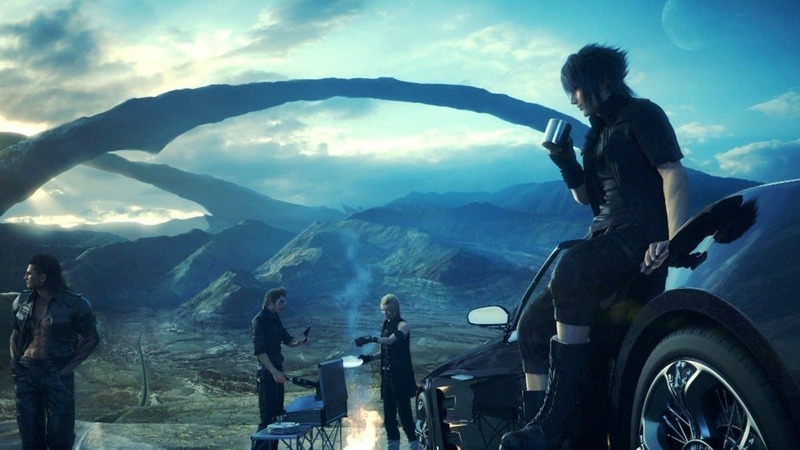 What other Kingdom Heart World would you like to see taken from the Disney universe? What’s you thoughts on the Big Hero 6 world?